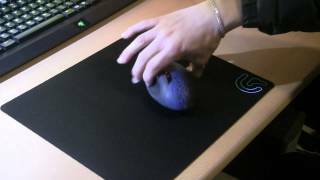 KWD 17.77 including 11.58 KWD shipping. 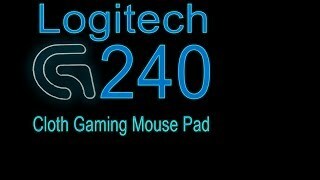 The g240 Mice & Trackpad is manufactured by Logitech and was added around December 2017 and is part of the Logitech G240 series. 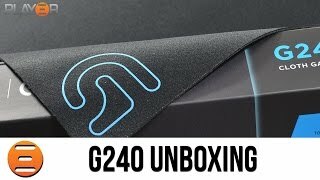 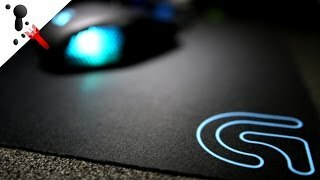 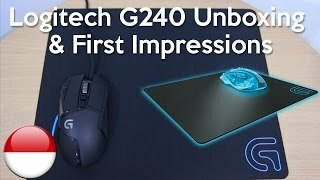 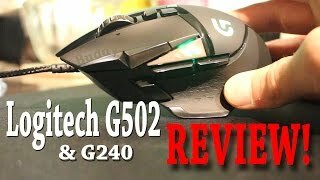 Logitech G502 Proteus Spectrum Gaming Mouse & G240 Mouse Pad Review w/unboxing!